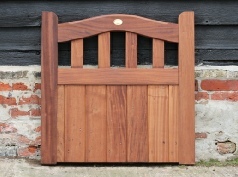 We manufacture a variety of styles of wooden gates to suit all entrances. 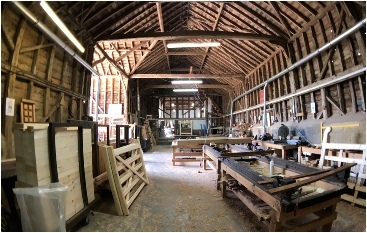 Nearly all can be made to measure in both width and height. 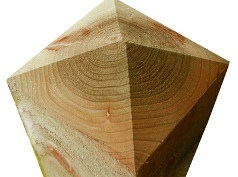 We supply them in kiln dried hardwood or softwood, timber specifically chosen for its quality and durability. 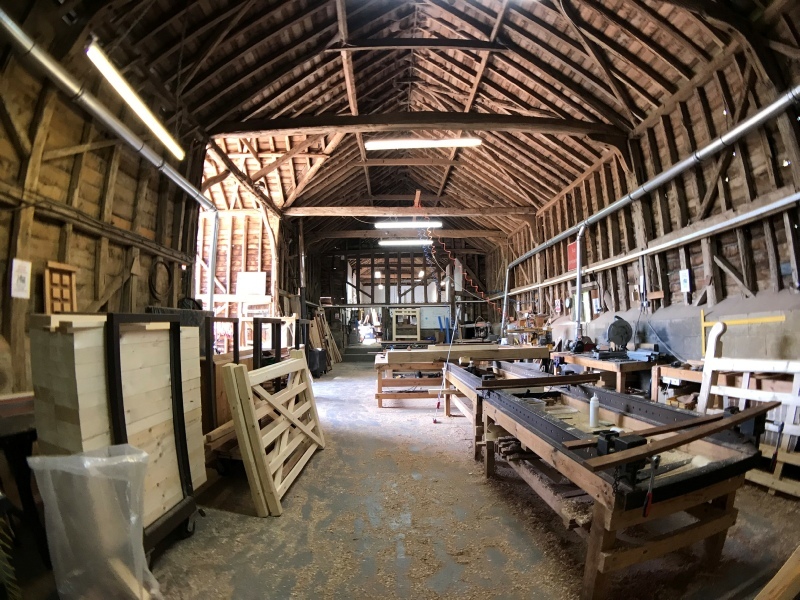 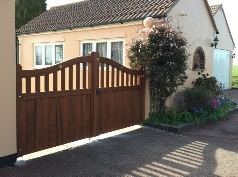 As we’ve grown through the years since we started in 1982 we have become a highly successful wooden gate manufacturer, yet we are still a small family business with the same values as when we started. 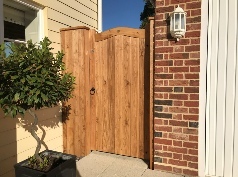 We have a new easy step by step online ordering system, so you can order your wooden gates, garage doors, and interior cottage doors at a time convenient to you. 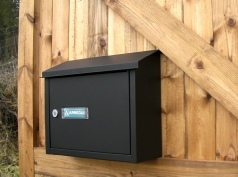 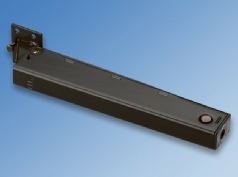 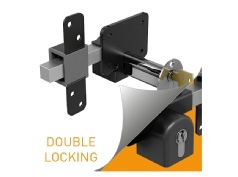 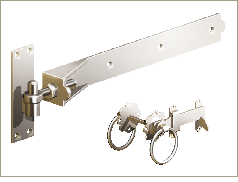 We also stock a ranges of accessories including gate locks, hinges & latches, gate letterboxes and even gate automation systems. 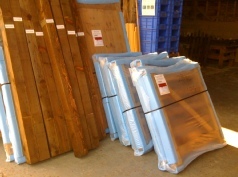 Use our handy guides (see left) to help you with sizes. 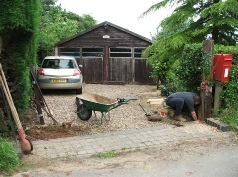 If you don't know anything about wooden gates, don't worry, our staff will be happy to help. 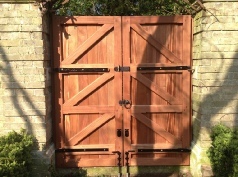 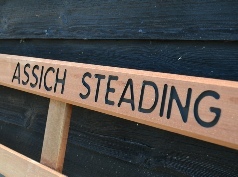 We’ve been a specialist manufacturer of wooden gates for over 30 years. 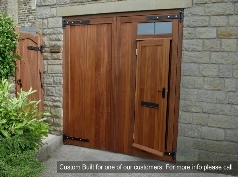 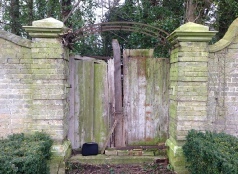 During this time we’ve refined and perfected our craft and as such, we are very proud of the gates we offer. 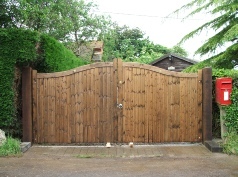 Every gate receives care and attention no matter if it is a £30 garden gate or a £3000 pair of wooden driveway gates. 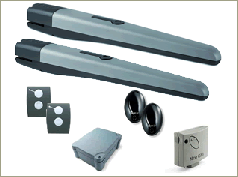 Feel free to call or email us to discuss your requirements. 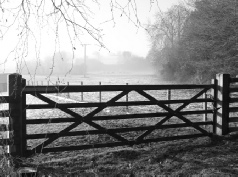 Also, if you have any suggestions for our website, we’d like to hear them as we are always looking to improve our customer’s experience.